For the first time ever, Apple unveiled the two new iPhone models, the 5S and 5C during the press event. You're just thinking of what the difference make iPhone 5S a premium device and iPhone 5C a cheapest device from Apple? and many different type of questions coming to your mind, you're in luck. Here, we providing some information on both the iPhone models. When will new iPhone models comes to the market? You're pretty exited to run a iPhone models with new features, you can pre-order only iPhone 5C model ( but not 5S model ) starting on 13th September and you'll get both models available on 20th September. What are the basic features of both models? 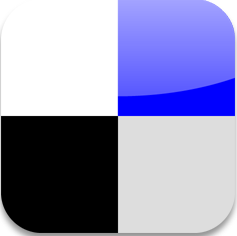 Both iPhone 5S and iPhone 5C comes with many similar features. Such as, They have an identical 4-inch Retina display with resolution of 1136 x 640 pixels at 326 ppi pixel density. Both models have Wi-Fi, Bluetooth, GPS, all sensors. Both have iOS 7, 8-MP rear camera and a HD front facing camera but the iPhone 5S have more camera features than 5C model such as f/2.2 aperture, larger light sensor, two LED flash, etc. What's new in both iPhone models? 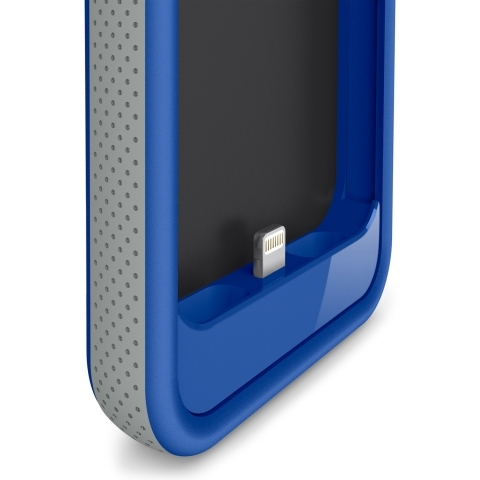 The new and cheapest iPhone 5C model is made up of soft silicon rubber where iPhone 5S made of anodized aluminium. iPhone 5S have a big difference is the 64-bit A7 mobile processor, which doubles the performance than iPhone 5C where iPhone 5C designed with A6 processor. 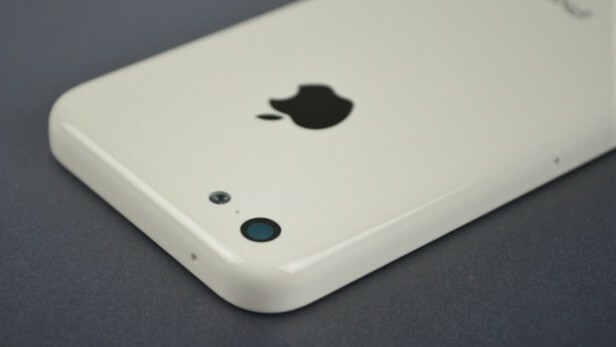 iPhone 5S have a vary new I-Touch home-button fingerprint sensor which is missing in 5C model. How much do i pay? / What is the phone cost? If you want to enjoy Apple's cheapest iPhone 5C which cost you $99 / $199 for 16 /32 GB storage with a new two-year contract and without contact it'll cost $549 / $649 for 16/32 GB models where new featured iPhone 5S costs $199 / $299 for 32 / 64 GB models with new two-year contract and without contact will costs $649 / $749 / $849 for 16 / 32 / 64 GB models, respectively. Ahead of Apple's official reveal of the iPhone 5S, As the Official iPhone event is just hours away and the iPhone 5S new feature leaked. 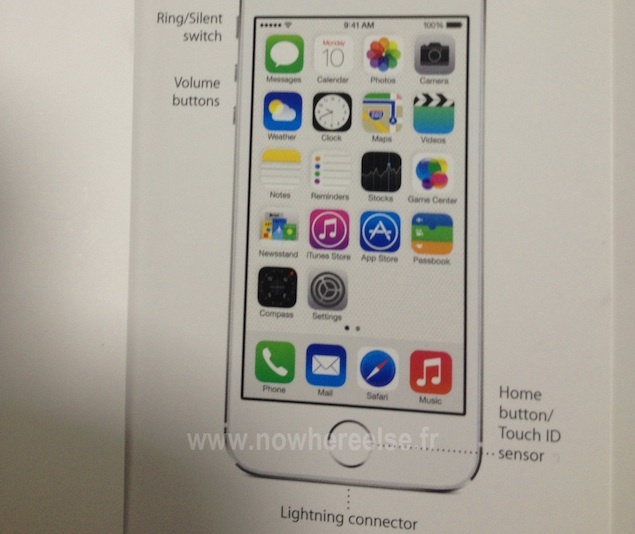 From a leaked image of the upcoming iPhone 5S alleged user manual shows a different home button with a silver ring and is labeled as a "Touch ID Sensor". This new image has been posted by Nowhereelse.fr that describes about this feature. The wall street Journal have claims the presence of this fingerprint. This would imply that Apple will refer to the fingerprint scanner as the Touch ID Sensor and is said to be used to unlock the iPhone. 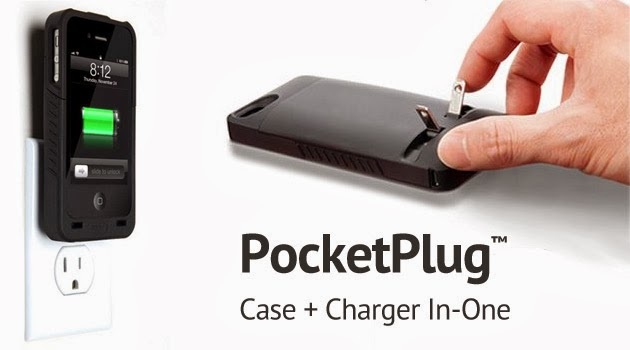 This might be new primary feature for the iPhone 5S. 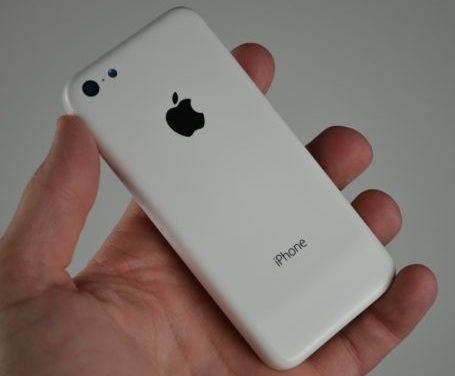 We've already seen specs upcoming iPhone 5S and we've also seen Apple's cheaper iPhone 5C which is coming in plastic body. Just a few hours from the official event so we'll know more about it. 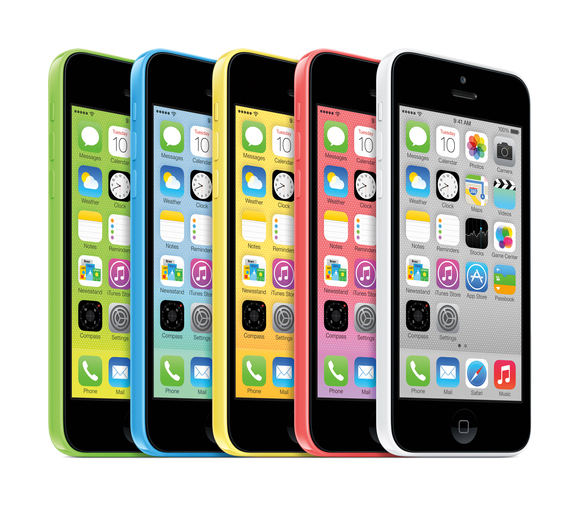 Apple's upcoming high-end cheapest iPhone 5C have seen in colorful plastic. 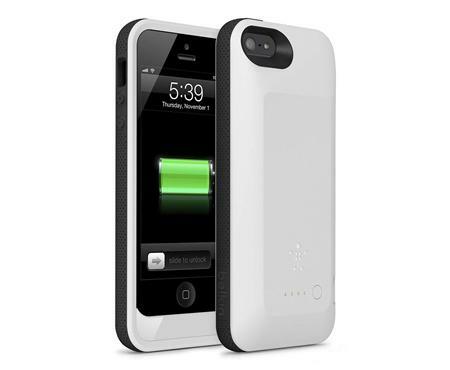 iPhone 5C is just not coming in black and white, it'll available in five colors. which may includes red, blue and yellow colors also. The iPhone 5C using curved premium design, with high quality plastic rather than the aluminium and toughened glass, which used in iPhone 5 and iPhone 5S. Now, Apple tried to provide their iPhone at cheap cost. This iPhone 5C also made volume buttons, hold buttons, mute slider and SIM tray in plastic material to keep the cost down. 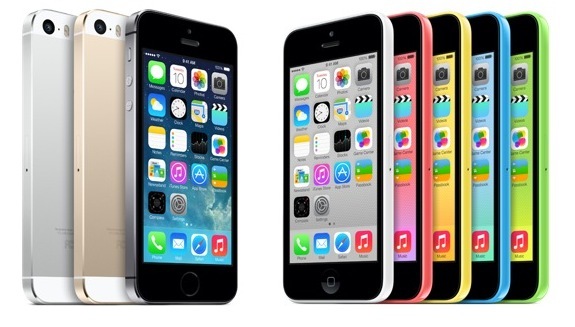 All new iPhone 5C will be the first Apple device runs on new iOS 7. This budgeted iPhone 5C have same a 4-inch touch display with resolution of 1136 x 640 pixels, 326ppi pixel density. This is powered by a Dual-Core unkown processor and chipset. iPhone 5C is packed with 16GB, 32GB, 64GB of internal storage and a 1GB of RAM. Like to photo shoots from your iPhone device, this iPhone have a 8-MP ( MegaPixel ) of camera with a 1.2-MP of front facing camera, keep your favorite moments with super quality. 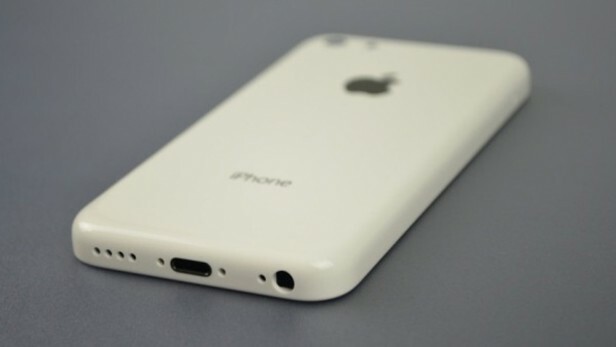 This is really a amazing iPhone with all features at cheap cost, the iPhone 5C may arrive in the month of October. This may be cost at $330 approx.